This is a rig I created as a test for the Two Rivers Partnership, a small animation and VFX studio in London I work for. They’ve kindly allowed me to release the rig to the blender community. You can download the rig here. Pretty sweet rig. Love the textures, but not so fond of the mouth design. Thank you, Ben! Thanks. 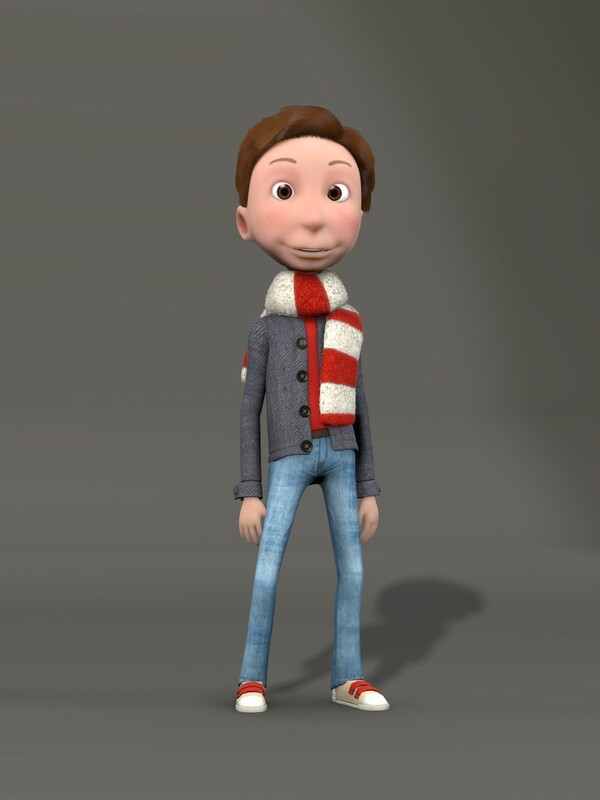 I actually rigged him (or the body at least) using the riggify add on. You can already find tutorials on using it out there (just google riggify and I’m sure you’ll find it). Thanks for supplying this Ben – using it as a learning tool! You’re welcome! Drop a comment if you make anything cool with him.